We offer a comprehensive Wedding Drinks service, including free glass hire, sale or return and food matching advice. Please get in touch with us using the contact form or by ringing 01548 853898. 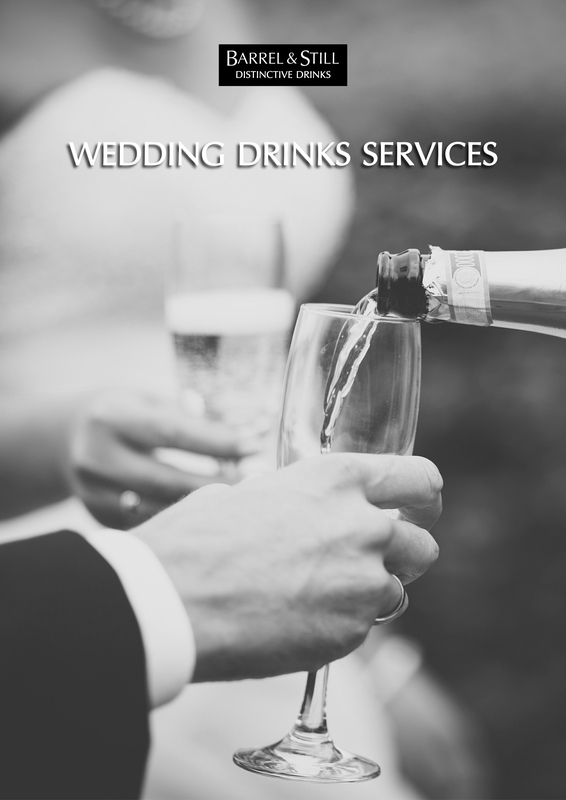 Download our Wedding Drinks Guide for more information.